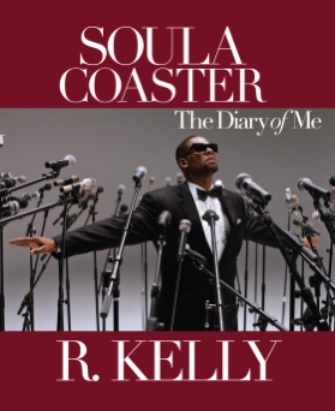 R Kelly Book Signing Cancelled! His book-signing at the Barnes & Noble at Washington’s Union Station last week also has been cancelled. No word yet on when anything will be rescheduled. Besides the book launch, the singer was also forced to cancel appearances on the Jimmy Fallon show as well as a scheduled slot on the ‘Today’ show. R Kelly’s representative eventually released further details of the “emergency”, saying, “Initial indications are that he is suffering from complications from surgery he had last year to treat an abscess on his vocal cords”. This entry was posted in Event, Music, R. Kelly and tagged Book Signig, celebrities, Harlem, Jimmy Fallon, New York, R Kelly, Soulacoaster, videogames, Write Me Back. Bookmark the permalink.